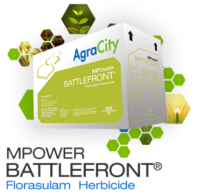 AgraCity Crop & Nutrition, Ltd. is a Canadian-owned generic agricultural business that creates farmer savings by cutting out the distributors and retailers as middlemen in the supply chain. 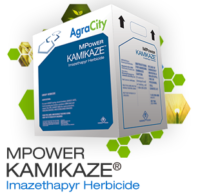 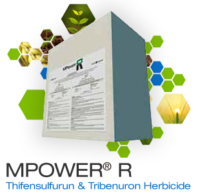 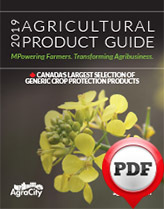 The result is cost effective, high value crop protection products and fertilizers delivered direct to the farm. 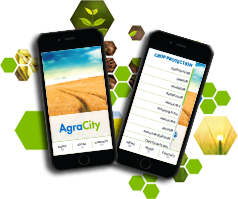 AgraCity’s market disruptor business model has transformed Canadian Agribusiness through investment in innovative agriculture solutions and state-of-the-art projects which are empowering farmers up and down the value chain.